This were the exhibitors at Taste of Amsterdam 2018! Bidfood makes food-professionals more successful. In our online marketplace every chef, cook, and entrepreneur is connected through top notch national and international suppliers. Easy to order and delivered straight to your kitchen. Our focus is fully on the professionals within the food industry: from take-away businesses to catering companies, from cafeterias to care facilities, from hotels to restaurants. Most of all, we are a business with a high focus on the people and their needs. Our approach is very personal so it suits your needs. We understand the professionals’ unique wishes and demands like no other. As a foodie there’s one thing you know for certain: with a Big Green Egg you’ll bring the premium quality kamado into your home. In addition to grilling, the EGG is perfect for baking, smoking, steaming and (slow) cooking. Because an EGG is more than just a barbecue, it is a complete outdoor kitchen in which you can bake pizzas, smoke fish, slow-cook meat and do all sorts of things you can also do in a regular oven. 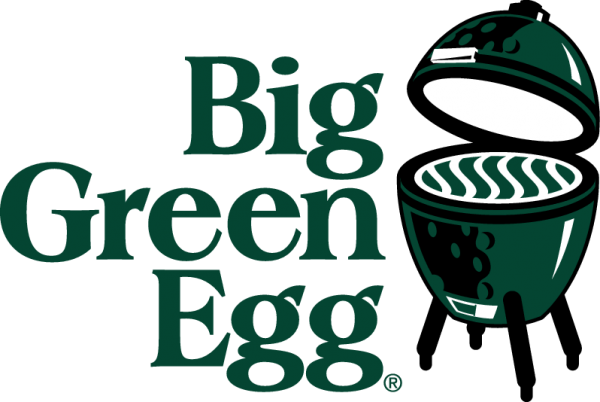 The culinary possibilities of the Big Green Egg are limitless. 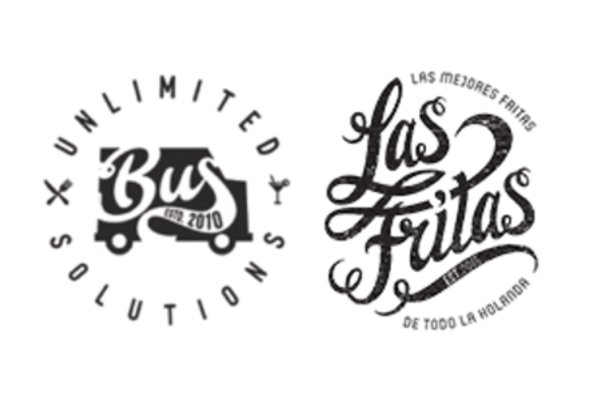 BUS Unlimited Solutions offers suitable support in catering and promotion to public and business events. 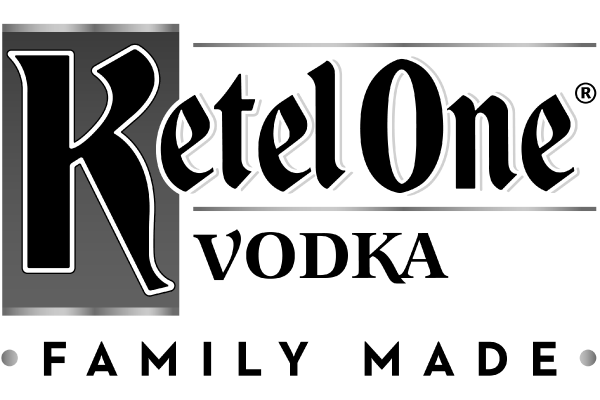 They absolutely love to help their clients with organizing events and pampering their guests. They exclusively use pure products and representative hosts and hostesses and own multiple unique oltimer foodtrucks and trailers. Their experience in both the national and international hospitality branche helps them to create a long-lasting memory for their clients. This year they will be present at Taste of Amsterdam for the 9th time with their turquoise cocktail truck and freshly made mojitos in the variations lime, raspberry, passionfruit and coco. 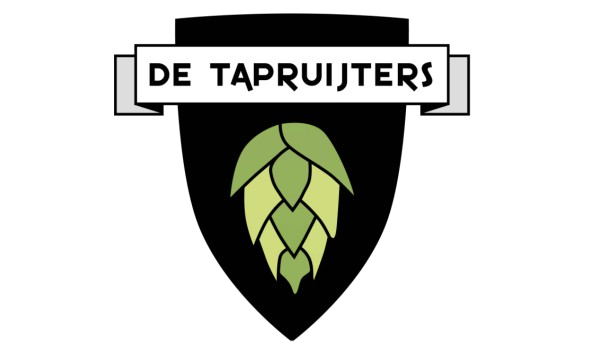 De Tapruijters is a truck that serves the best craft beers in town from different breweries. They love diversity, so there is an appropriate beer for every beer lover! At Taste of Amsterdam there will be several different beers, from a hoppy IPA to a refreshing Weizen or a spicy Tripel. Cheers to that! De Vrolijke Druif (The Happy Grape) is an original Piaggio Ape Classic that has been turned into a mobile winebar. De Vrolijke Druif serves you delicious organic wines from Biowijnclub, such as a very aromatic Sauvignon Blanc from Aranleón, Valencia, a fabulous Orange wine from Cascina Zerbetta, Piemonte, a wonderful, pale rosé from the Provence, a smooth red wine from Minervois and a bold red wine from Piemonte. They cordially invite you to come by! De Vrolijke Druif can also be rented for weddings, parties and other celebrations. Check their website for more information. Espressionisme has been active on the Dutch coffee market since 2009. With a lot of passion and experience, Espressionisme provides coffee catering at various events like fairs, conferences, weddings and events. Their main priorities consist of hospitality and high quality coffee. In addition to their passion, knowledge and experience, the baristas of Espressionisme will add a unique experience to your event. Gin 1689 is based on the 350-year-old gin recipe that originated when William of Orange became King of England and introduced Genever (in other words Dutch Gin) to the British population. This was the beginning of the gin craze and Gin 1689 found and brought this authentic gin back to the market. Since the launch of the gin they have booked many successes with winning Gold in the premium category at the Gin Masters in London in particular. Always wanted to know why we started drinking beer? How the brewery process works and why craftbeers sometimes smell like banana? Take a seat in their schoolbenches and join the Gulpener Beercollege. During the Beercollege, everything revolves around tasting, testing, learning, knowing and experiencing. 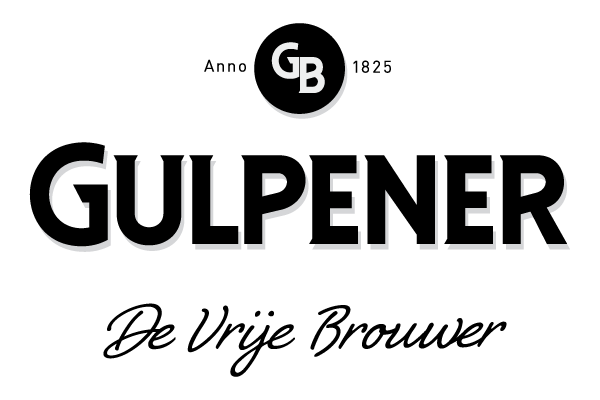 You will get four tasty Gulpener beers to try out and will learn everything about the philosophy of the Gulpener Bierbrouwerij and the origin of the beerbrewing process. The story begins with the man that gave his name to our whisky. Since early centuries, the trouble was that the whiskies that were made, weren’t always that consistent. For one young man named John Walker – the proprietor of a grocer’s in Kilmarnock – this wasn’t good enough. He wanted his customers to enjoy the same quality and flavour time after time after time. So he began to blend them together until he produced a whisky he was happy to put his name to. Explore the big, bold flavours of Johnnie Walker with our serves and whisky cocktails for every occasion and every taste. Join us at the Johnnie Walker Experience and learn everything there is to know about whisky! In the Ketel One Kitchen we provide masterclasses everyday, organised by our own professional mixologists. An intimate and fun setting, where you experience the typical Dutch feeling together with a little bit of history of the distillery of the Nolet family. Take a seat at our kitchen table, where you can create a classic, or your own creation of the Ketel One Vodka Bloody Mary. Together with various delicious fruit and vegetables, spices and other secret herbs, you can create the perfect drink! Klein & Kok was founded by two students from the Hotelschool and are participating in Taste of Amsterdam for the second year in a row. Last year they launched their first product on Taste of Amsterdam, the Arancini mozzarella tomato, with great success. This year, Klein & Kok offers their guests a second product, the Arancini truffle wild mushroom! These snacks are available through multiple wholesalers and are perfect for parties or just a simple day on the terrace, accompanied by a good glass of wine. Share with them these innovative snacks that are crispy, creamy and above all tasty! The city of Amsterdam has so many things to offer. Business and leisure are easily combined. 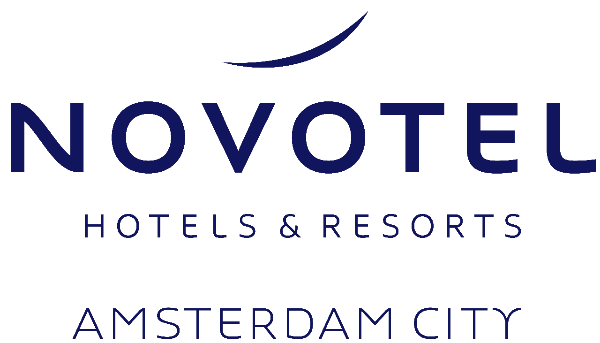 Novotel Amsterdam City is a 4-star hotel in the heart of Amsterdam’ business district ‘de Zuidas’ and is easily accessible since the hotel is located along the A10 highway and within walking distance from RAI station. They welcome you in the open, relaxing and elegant restaurant URBN, where you can enjoy dishes that are prepared with passion. If you are thinking about spending a weekend in Amsterdam during Taste, this is the perfect place to recover and prepare for another fun day at Taste of Amsterdam. Orange Babies at Taste of Amsterdam; taste and toast at their stand while you support mothers and children who live in Africa with HIV! Orange Babies is 100% committed to helping pregnant women, children and anyone whose life is affected by the impact of HIV and AIDS. This year, Orange Babies will not only be present at Taste with their very own wine bar, but will have their own streetfoodtruck as well. The Orange Babies Bar will be manned by a few of their ambassadors and other celebrities who have volunteered to help them out during Taste. The ambassadors and celebs will pour delicious wines from Boschendal while Street Food Unlimited is serving dishes from 3 African countries where Orange Babies is active. During this weekend, their goal is to collect as much money as possible and of course, all donations will go towards Orange Babies projects in Namibia, Zambia and South Africa. These are the areas where they help the most vulnerable group of people: pregnant women, their babies and young orphans. Thanks to your donations, Orange Babies can offer them education, shelter, food and medical and psychosocial care. SHIRAZ is a winebar located at the Lijnbaansgracht 267 in Amsterdam. It’s a place to discover new wines or to enjoy familiar ones. The atmosphere of the winebar is inspired by the history of the Shiraz grape: a blend between the Middle-East and the traditional French, but with a contemporary twist. 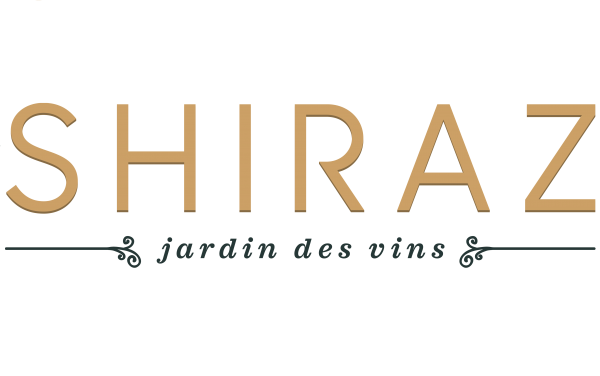 Not only can you drink delicious 100% Shiraz wines, other grapes are also well represented at Shiraz as they serve about 150 wines from every part of the world. And what is a good glass of wine without a tasty bite? That’s why they also offer an extensive assortment of delicious bites, which are easy to share! Veuve Clicquot is the second largest champagne house in the world with about 23 km of wine cellars in Reims, the capital of the Champagne region. 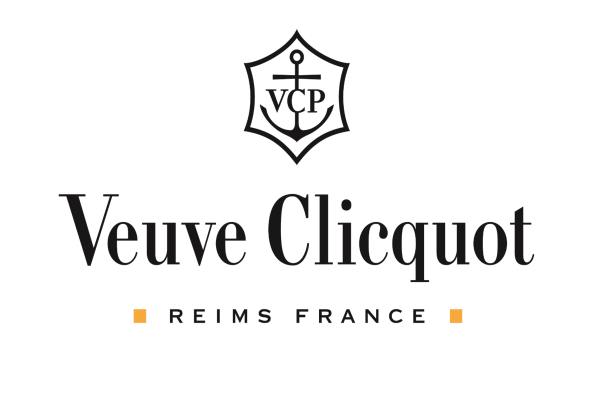 The flagship of Veuve Clicquot is yellow label. Famous for its egg-yellow label, which can be found world wide at the best locations. Veuve Clicquot is known for its courage and innovation and is going to make this year an unforgettable experience with the #Clicquotinthesun experience. More than champagne, Veuve Clicquot is an attitude! Villa Maria Estate is known as an icon in the New Zealand wine industry. Exceptional wine is made by people who have deep-rooted passion and an intense relation with the country where the grapes are settled. 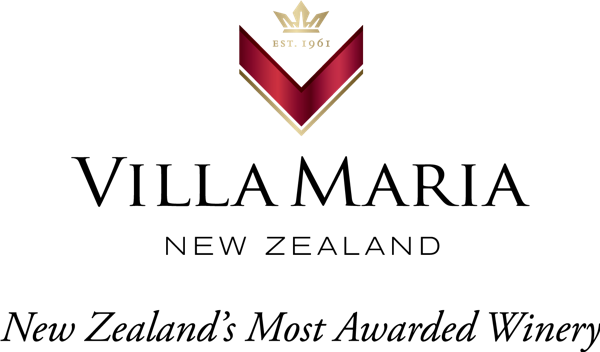 Villa Maria, established in 1961 by 21 years old Sir George Fistonich, has been New Zealand’s most awarded winery, consistently winning prizes at both national and international competitions since the early ‘80s. Villa Maria has a long held commitment to be environmentally responsible and to operate using sustainable practices. These values are inherent in the long-term view Villa Maria takes of the wine business.